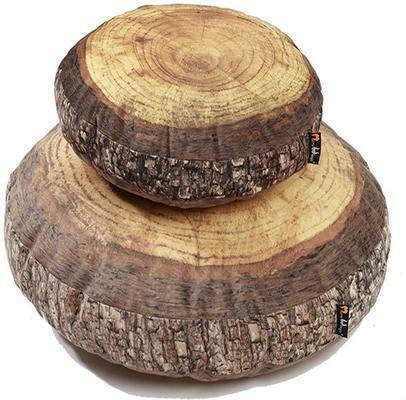 Bring in a touch of nature indoors with this lovely Forest Annual Ring Cushion - 60 cm. 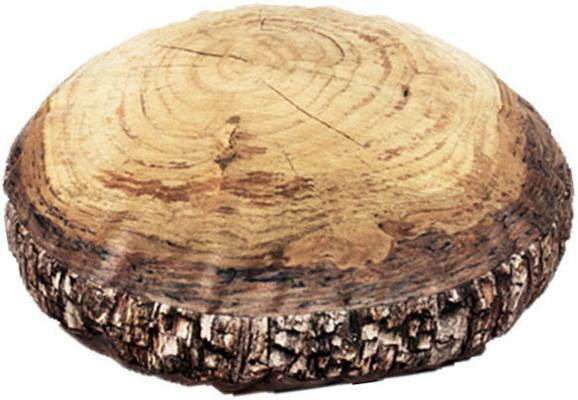 Created for those who adore nature, this cushion is made to look like a cross section of an actual tree bark. You can see the tree rings and even the delicate grooves in between. This lovely cushion is available in a smaller version as well if you prefer that one. It has a removable and washable cover so if it gets dirty, just pop it in the laundry and enjoy. The cushion is perfect as an accent on your chair, a sofa or even on top of your bed. It'll be perfect for adding a touch of nature to your living room or bedroom.